Put-in-Bay’s premier hotels, resorts, and rentals with locations near downtown. One call to the reservation center for Hotels & Resorts, Condo’s, Home Rentals & Villas. The Put-in-Bay Reservation Center is the island largest provider of lodging and offers the best selection and rates available. Our wide variety of properties and insider information on bundled packages, deals, and promotions make the reservation center the obvious choice for booking your Put-in-Bay Vacation. All of our fine properties come complete with linens and towels, sheets, pillows and most have daily maid service. No need to lug these items over to enjoy your vacation as we take care of it all for you! Our advance reservation system allows you to book your Put-in-Bay Golf Cart rental in advance guaranteeing you a cart when you arrive. 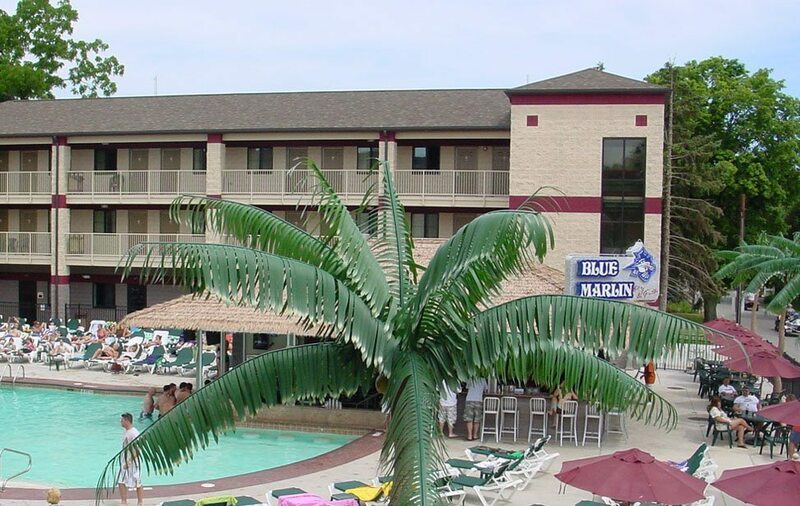 When booking with the Put-in-Bay Reservation Center you will have access to ALL of the properties we manage amenities such as indoor-outdoor swimming pools, exercise facilities, tanning (for a fee) BBQ Grills, Hot Tubs and heated pools with the highly popular swim up bars! We offer parking with some covered and on-site golf cart, bicycle and Moped rentals. Our inventory includes the most popular hotels and resorts, Villas which sleep 8 & 12 people, rental homes, condos and more. Our booking process is modern, paperless and all properties can be booked with just one call to the reservation center at 888-7421-7829 where our knowledgeable staff can assist you in planning the ultimate Put-in-Bay Vacation getaway.